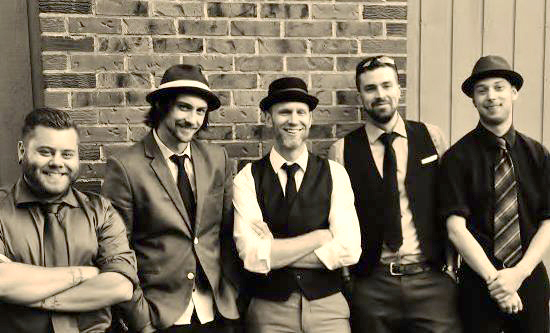 The Two Bit Bandits are a Calgary-based events band who specialize in packing the dance floor, travelling all over Canada and the U.S. for the better part of a decade performing their high-energy music at corporate events and a variety of private functions. With over 200 songs that span many decades, from the 50’s all the way to today’s hits, they can play to any audience regardless of age or musical taste. 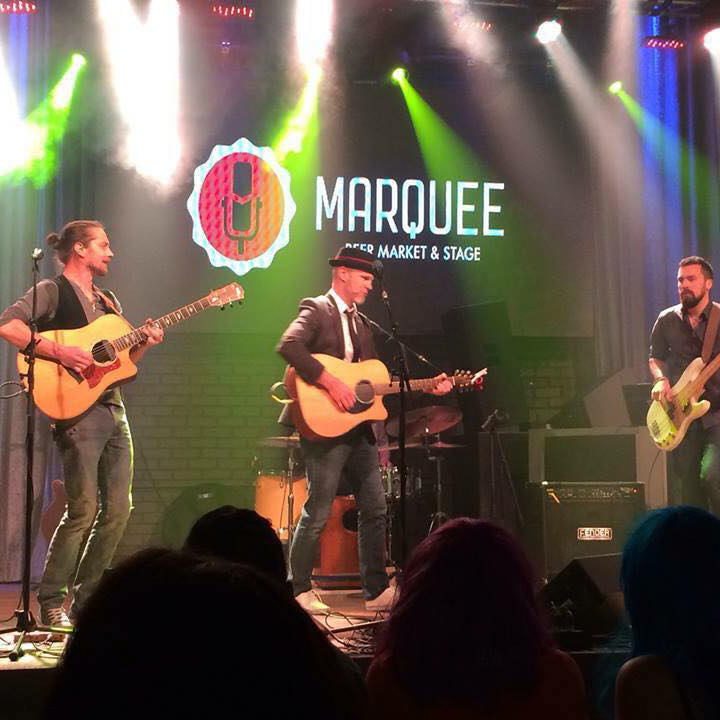 They can perform as an Acoustic Duo or Trio for smaller venues, or as a Four or Five Piece Full Band for larger functions. The Bandits are flexible and easy to work with, so you can customize your event any way you want. Let them help you make your event an exciting party that guests will be raving about for months to come! Can provide up to five hours of material including rock, country, pop, hip-hop, top 40 and great oldies. 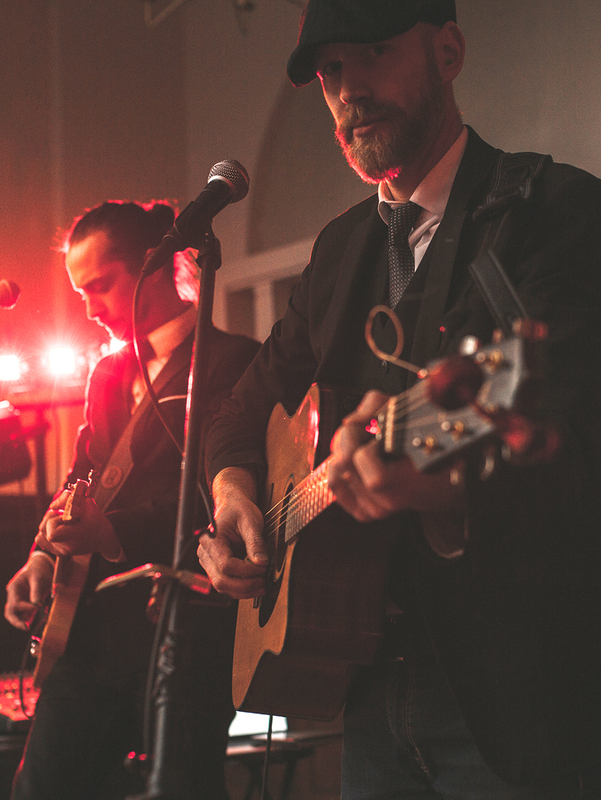 Scalable to suit the size of your event, from an acoustic duo to a five-piece full band. Sound system and lighting provided, including a wireless mic for you to use for speeches & announcements. DJ service is included with every package, so you get the best of both worlds without having to hire a separate DJ. The Two Bit Bandits specialize in packing the dance floor. Their repertoire includes many musical styles & spans the last six decades, guaranteeing they’ll be enjoyed by any audience regardless of age or musical taste. 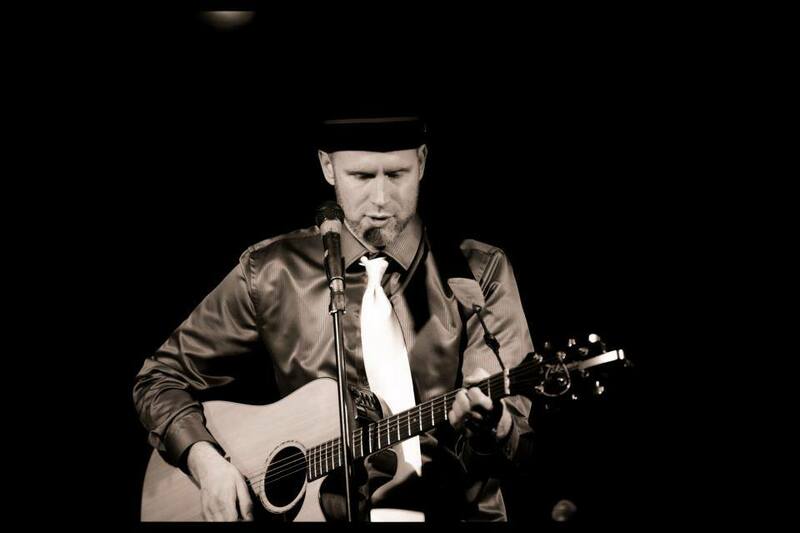 Packages include Live Music for your event plus DJ service for when the band is on break. So you get the best of both worlds without having to book a DJ separately. Their set list can be tailored to fit your preferences. 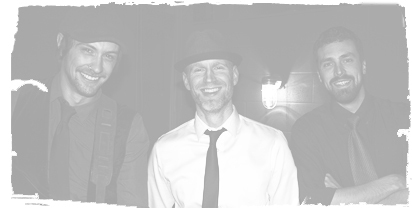 Whether your guests love Country, Pop, Top 40, Classic Rock, 80's, 90's or R&B, the Bandits can do it all and keep the dance floor packed. 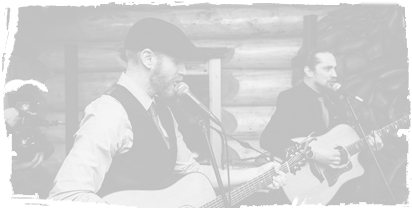 Acoustic Duo (2 acoustic guitars, vocals) - perfect for intimate events or background music during cocktail hour. 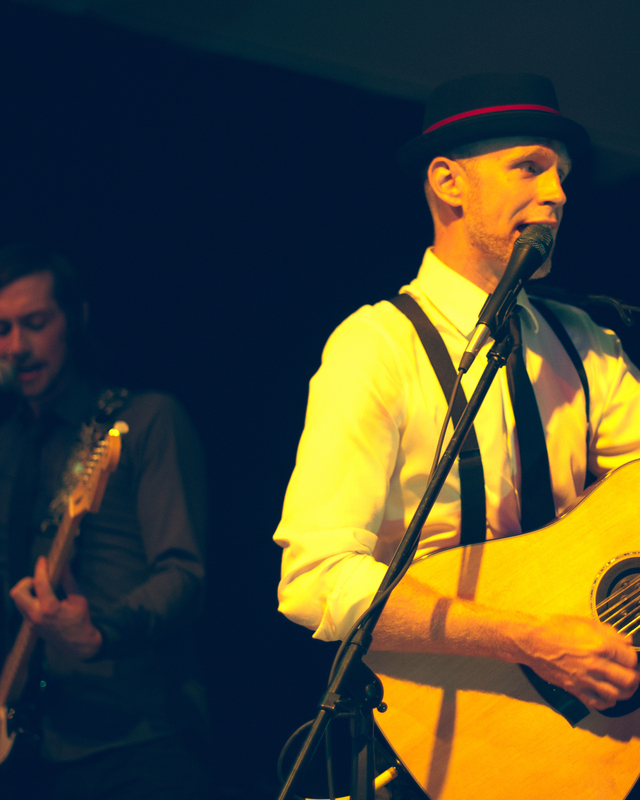 Acoustic Trio (2 guitars, small drum kit, vocals) – great for stage shows and dancing in smaller venues. 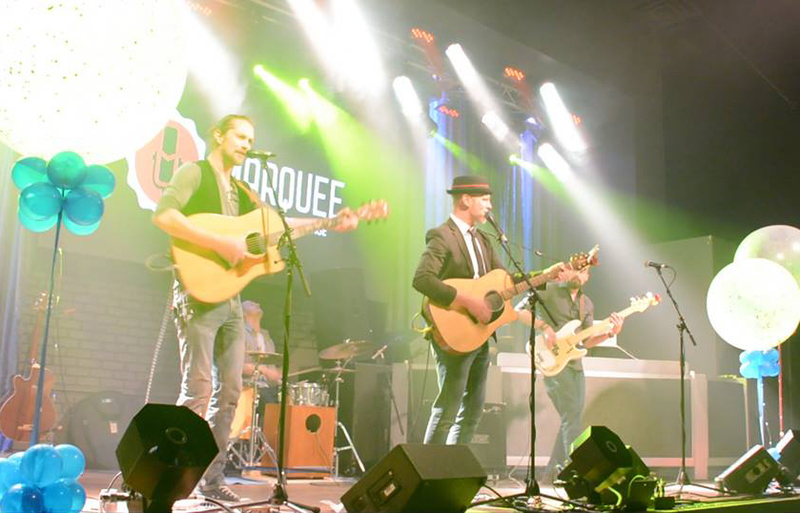 4 piece band (2 guitars, bass, drums, vocals) - great for stage shows and dancing in medium and large venues. 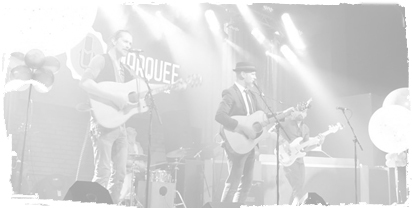 5 piece band (2 guitars, bass, drums, keys, vocals) - a fantastic full-band experience for medium and large venues. The Metropolitan Centre (Calgary) • The Banff Springs Hotel • Chateau Lake Louise • Cornerstone Theatre (Canmore) • Emerald Lake Lodge • Nipika Mountain Resort • Silvertip Resort • Eagles Eye Restaurant (on top of Kicking Horse Mountain) • and many more! Here are some examples of songs and styles, contact us for a full repertoire list. Standard fee range is$2000 - $4000 + GST, depending on number of performers and the scope of the event. Contact Us to discuss booking Sideshow Carnival for your event. “Thank you, thank you, thank you to the Two Bit Bandits!! 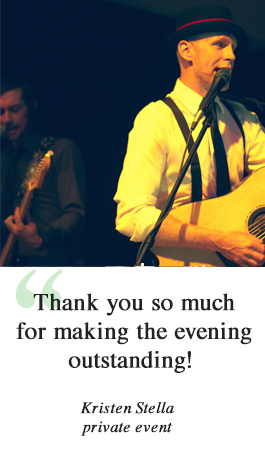 You guys made the night a huge success and everyone is still raving about how awesome you were! You can tell you really care about your guests and play the right song at the right time to keep the party going when needed! Also love the fact that DJ music is provided for your break time! Thank you again for an amazing night!!"